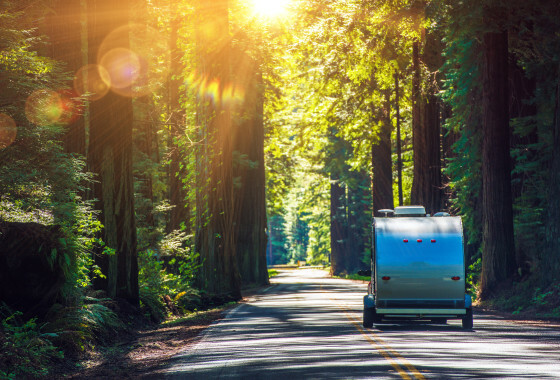 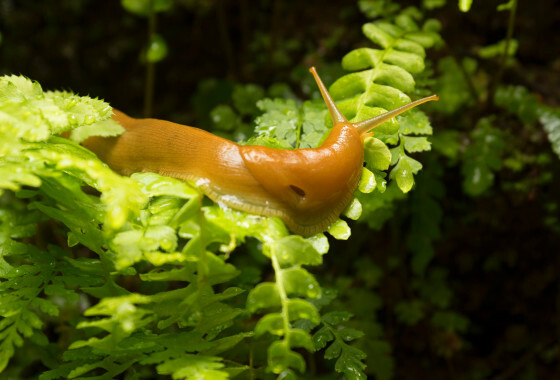 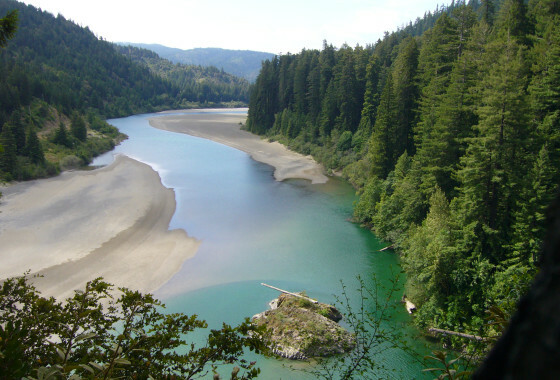 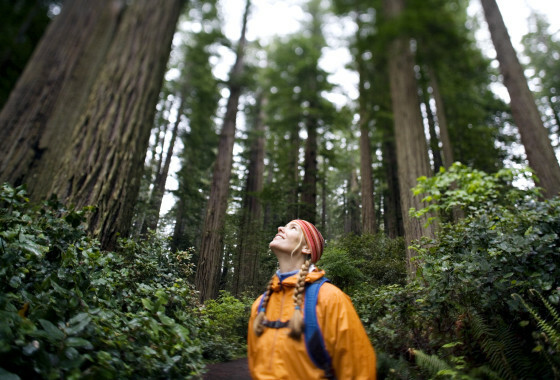 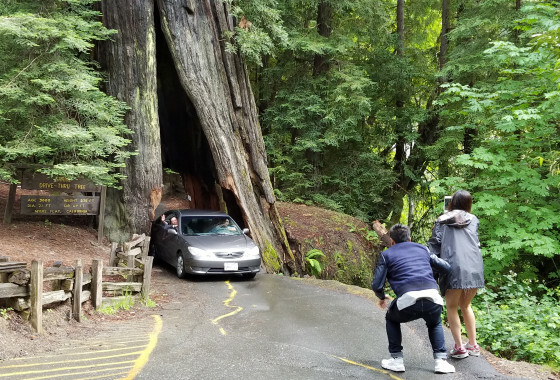 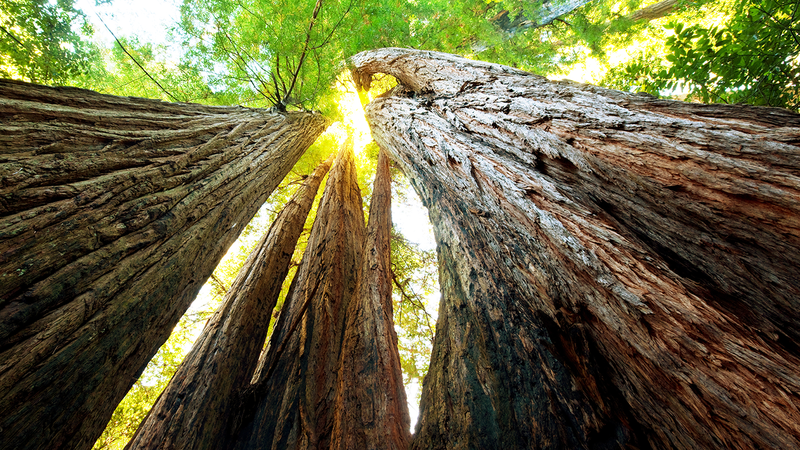 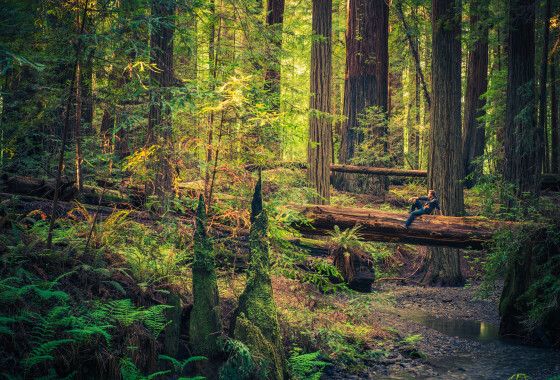 Your adventure begins in the heart of the California redwoods, Humboldt County, home of Redwood National Park, the Avenue of the Giants, and more than 40 other parks, forests, reserves, beaches and recreation areas. 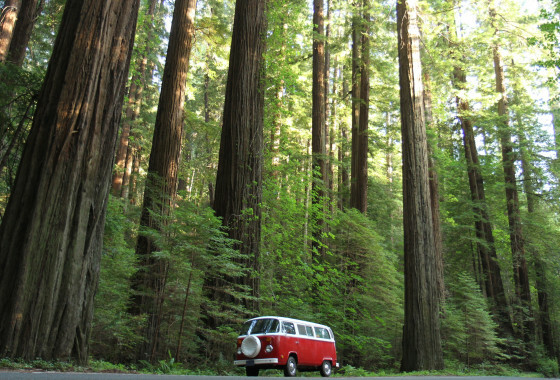 Hiking, scenic drives, camping, biking, and wildlife watching await among the big trees. 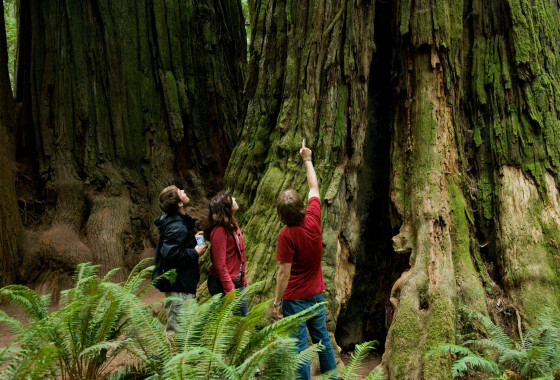 You need to experience the awe and grandeur of these ancient forests for yourself.